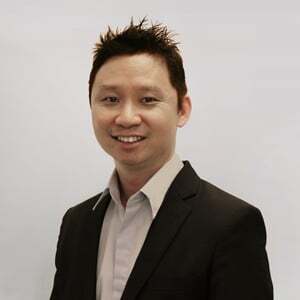 Edmund is the Director & Founder of Reelmedia, a digital agency specialized in online video marketing (Facebook & YouTube) & Search Engine Optimization (SEO). Corporate video production & marketing. Creating videos that sell, based on scriptwriting & direct-response copy writing that triggers emotional responses and urgency from viewers to buy/take action. Also an expert on YouTube Trueview marketing and organic ranking of videos in Google & YouTube search results. Search Engine Optimization (SEO), increasing online traffic and ranking websites in the top positions across Search Engines. Link building via blogger outreach & inbound marketing, social media marketing & pay-per-click (PPC) advertising on Google Adwords. Strong in the fields of business development and B2B sales & marketing. Creating joint-ventures and win-win business deals with business owners, focussed on digital marketing for SME’s and MNC’s in the fields of corporate videos & SEO.